DESCRIPTION: Portable digital speaker, best partner of outdoor concerts or party. Build in amplifier with 600w pmpo power. 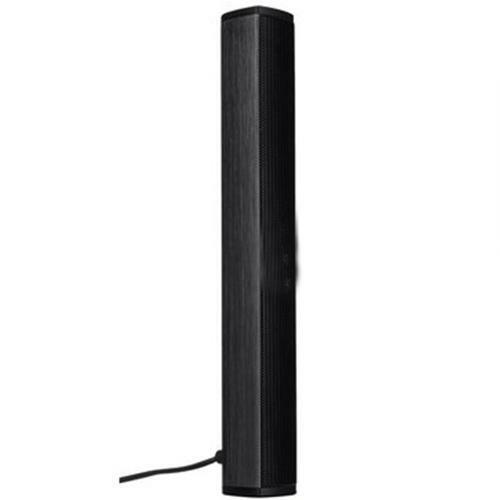 Good sound quality, surround stereo sound soundbar. Magnetically shielded and not affect to crt monitor. 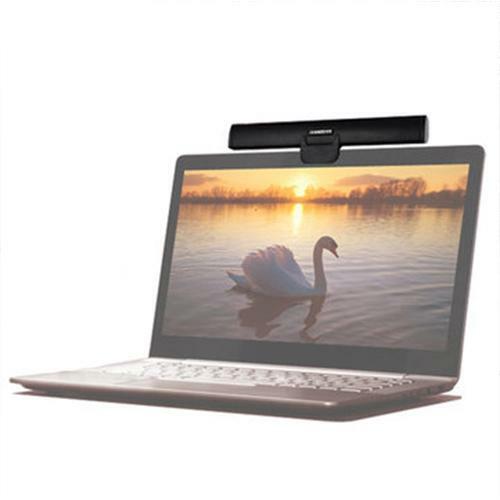 Suitable for mac, pc, laptops and that with usb port and 3.5 audio out. Package included: 1x ikanoo n12 speaker, 1x holder, 1x base, 1x manual. Shipping, Handling & Insurance: A fixed fee of 10.00 USD will be charged for shipping this item.